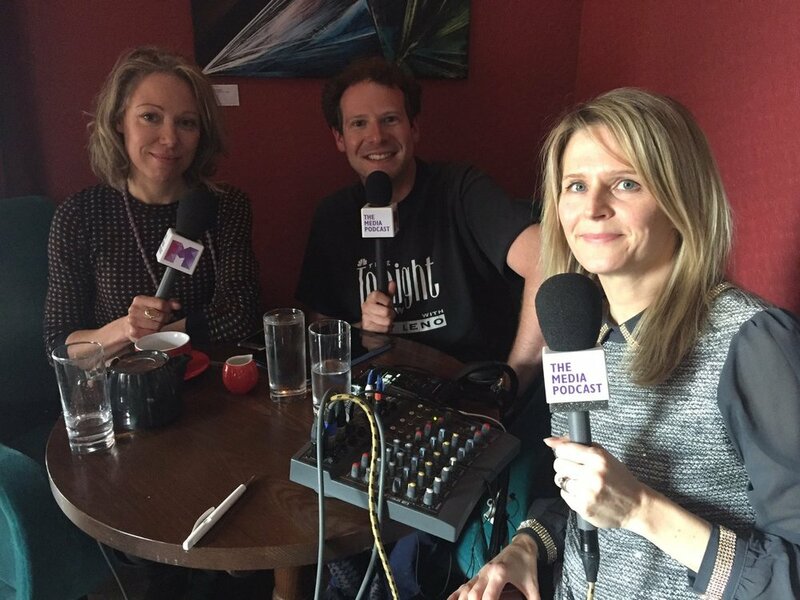 I'm the presenter of The Media Podcast, the online talking shop for the UK’s television, print and digital media industries. The fortnightly discussion programme is recorded at Acast’s HQ on Old St, and features a regular roster of guests including Boyd Hilton, Entertainment Director of Heat; Steve Ackerman, managing director of Somethin' Else; TV producer Faraz Osman, and veteran media commentators Maggie Brown, Paul Robinson and Trevor Dann. You can subscribe on Apple Podcasts here.